A highly emollient formulation designed to moisturize, soothe, and protect the skin following rejuvenating cosmetic procedures.This balm Supports the renewal of post-procedure skin by restoring the barrior function of the skin. Avène Thermal Spring Water's unique composition is clinically shown by over 150 studies to calm, soothe and soften the skin. Ideal for red, sensitive or irritated skin and perfect for post-workout, travel, outdoor activities or to freshen up makeup. Daily Care Foaming Cleanser - A light, foaming acne cleanser with 2% salicylic acid. 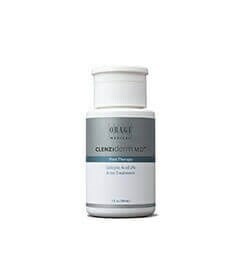 This effective cleanser unclogs pores and washes away dead skin cells, leaving skin feeling clean and refreshed. It also includes calming menthol to help cool irritated skin. Pore Therapy - Unclogs pores and clears away dead skin cells with 2% salicylic acid. While leaving a refreshed feel to the skin, Pore Therapy prepares the skin for the next step in the acne treatment regimen. Therapeutic Lotion - Lightweight acne treatment lotion with 5% BPO uniquely formulated to help clear acne. A 4% hydroquinone – a proven prescription agent for the treatment of hyperpigmentation. 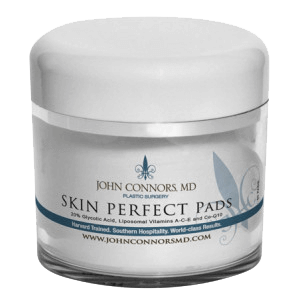 Our Private Label 20% Glycolic Acid pads are convenient and easy to use. They gently exfoliate, moisturize, and assist in the removal of oil and residue on the skin while prepping the skin for all topical treatment regimens. Our Private Label SPF 30 is formulated with purest pharmaceutical grade 17% Micronized Zinc Oxide to provide the highest level of broad spectrum UVA/ UVB protection. An FDA-approved treatment to grow longer, thicker eyelashes. Complete skin care regimen specifically formulated for normal to dry skin or normal to oily skin with 4% hydroquinone to reduce hyperpigmentation, such as dark spots and melasma, and other essential ingredients to help address the signs of skin aging caused by photoaging. Complete skin care systems specially formulated for normal to dry or normal to oily skin. 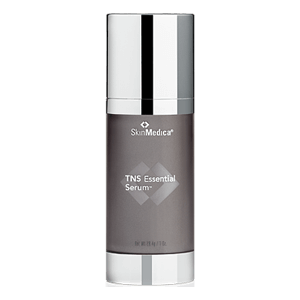 The system helps correct hyperpigmentation, such as dark spots and melasma, and transform the appearance of aging skin. Gently removes makeup and everyday impurities for a clean, fresh complexion. Ideal for normal to dry skin. Gently removes makeup and everyday impurities for a clean, fresh complexion. Ideal for normal to oily skin. A lightweight lotion that helps exfoliate the top layer of the skin, removing dull, old skin cells, while revealing new skin cells for a brighter complexion. Ideal for normal to dry skin. A lightweight lotion that helps exfoliate the top layer of the skin, removing dull, old skin cells, while revealing new skin cells for a brighter complexion. Ideal for normal to oily skin. Unclogs pores and clears away dead skin cells with 2% salicylic acid. While leaving a refreshed feel to the skin. 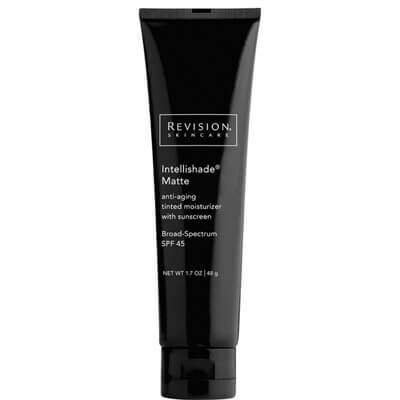 An intensive mask with a moist after-feel deep cleans the skin, ridding it of impurities and excess sebum. DEJ eye cream™ provides intense moisturization for smoother skin texture. Advanced extracts, peptides and potent antioxidants work cohesively to create clinically proven results for both upper and lower eyelids. DEJ face cream™ approaches aging skin in a comprehensive new way. 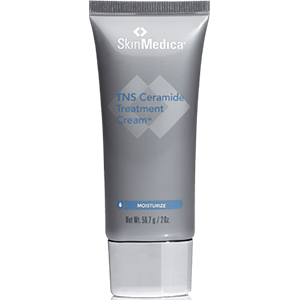 This product contains a proprietary ceramide blend, specialized herbal extracts and a unique peptide combination for proven results. This mild, creamy cleanser removes make-up, dirt and debris without upsetting the skin's delicate moisture balance. Skin is left feeling clean, smooth and hydrated. It is free of fragrance and artificial colorants and is ideal for dry, sensitive skin. Outsmart the signs of aging® with this award-winning tinted moisturizer that gives skin a touch of sheer, healthy color. Formulated with a blend of three peptides and broad-spectrum UVA and UVB protection, it's the smart way to care for your skin. This age-defying, oil-free serum is uniquely formulated to reduce the appearance of expression lines on around eyes, forehead, and mouth. Ideal for all skin types. Teamine® Eye Complex was formulated to effectively diminish the appearance of dark under-eye circles, smooths the look of fine lines and wrinkles, and brightens the skin around the eyes. Ideal for all skin types. A great cleanser for all skin types. Removes environmental pollutants, excess oil and makeup, and hydrates and refreshes skin. Hydrates and helps restore your skin's moisture barrier and balance. Formulated with natural ingredients including Arnica Montana, vitamin K, vitamin C and botanicals to improve the appearance of post-procedural bruising. Arnica+K Cream softens, calms, moisturizes and restores bruised skin. & E.
Packaged in a convenient blister pack, Arnica Montana is perfect for busy, active lifestyles. Homeopathic Arnica Montana has been used for centuries to treat bruising, swelling and pain associated with soft tissue injury. & E.
Inflammation is the body’s innate reaction to tissue damage. Balance the natural inflammatory response with the combination of bromelain and quercetin. These two botanicals exhibit excellent properties for maintaining healthy tissue. Ideal for pre- and post-operative/treatment healing. & E.